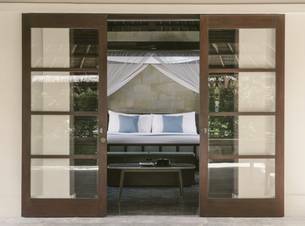 Perched atop the quiet hills of Nusa Dua in the south of Bali is the sophisticated enclave, REVĪVŌ Wellness Resort. The retreat is made up of beautifully designed suites and villas, scenic grounds, pools and a gourmet restaurant that serves up a selection of decadent healthy cuisine. 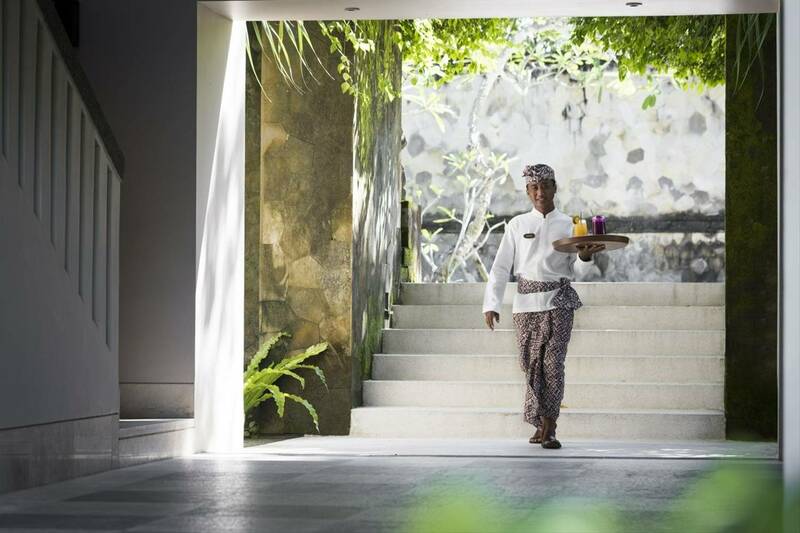 With a focus on holistic healing, the wellness centre at REVĪVŌ brings forth authentic ancient Balinese traditions through a wide range therapeutic treatments. 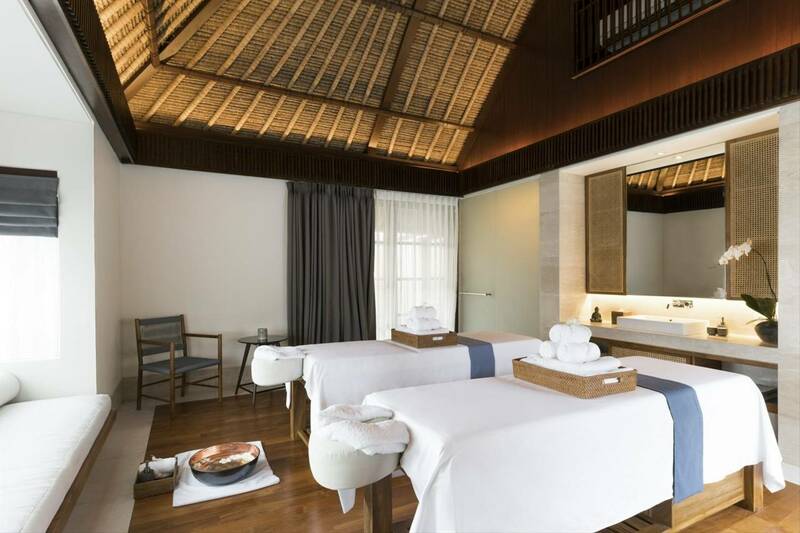 The spa itself conveys elements of healing, boasting serene treatment rooms, contrast spa therapy plunge pools and steam rooms. They also have a multifunction fitness facility that encompasses a yoga barn, a meditation room, a Pilates studio, a fitness room, and a fifty-meter lap pool for water-based activities. 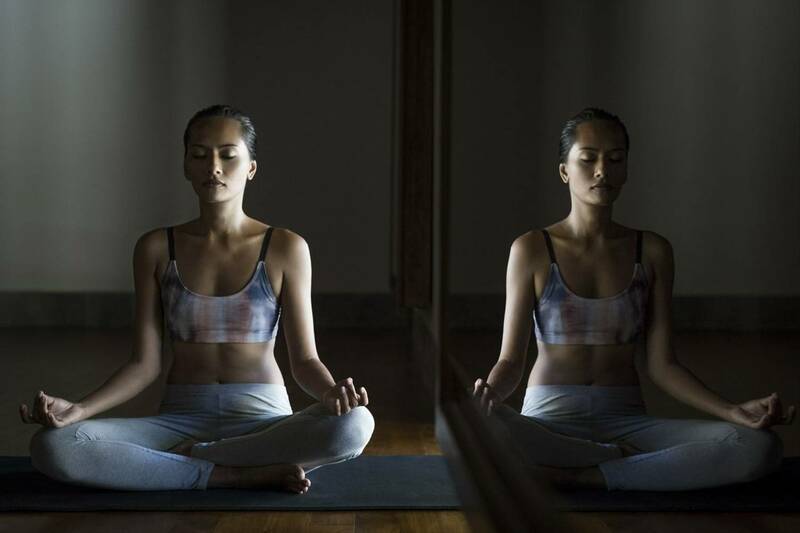 Through a combination of relaxation, movement, bespoke nutrition and holistic treatments, REVĪVŌ aims to soothe the spirit, rejuvenate the body and enrich the mind. 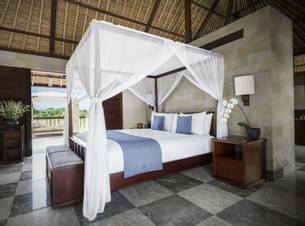 Set amidst the breezy hills of Nusa Dua in south Bali, REVĪVŌ Wellness Resort is spread across three hectares of lush vegetation, enveloped by dense tropical rainforest and the Indian Ocean. 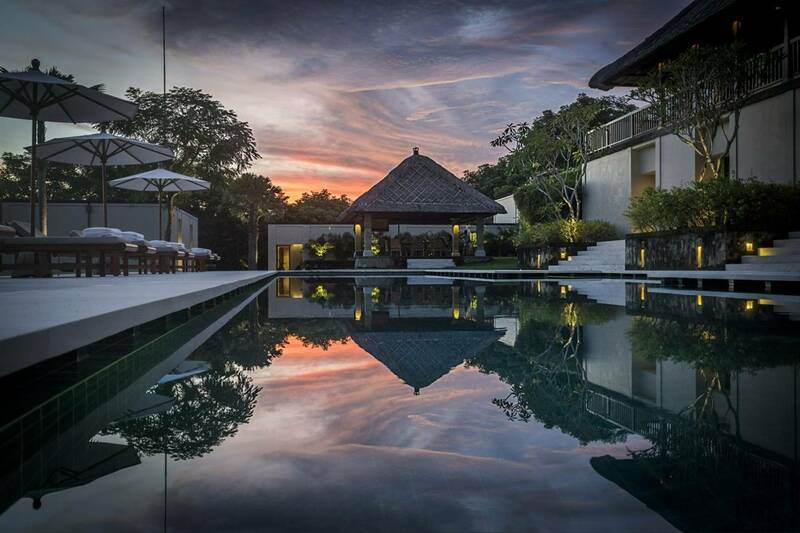 Standing on a quiet and secluded estate, this retreat is the ideal destination for those seeking to switch to a healthier lifestyle or simply de-stress. With best-in-class fitness, spa and dining facilities accompanied by a team of wellness experts, a holiday at REVĪVŌ will leave you fully renewed and revitalised. 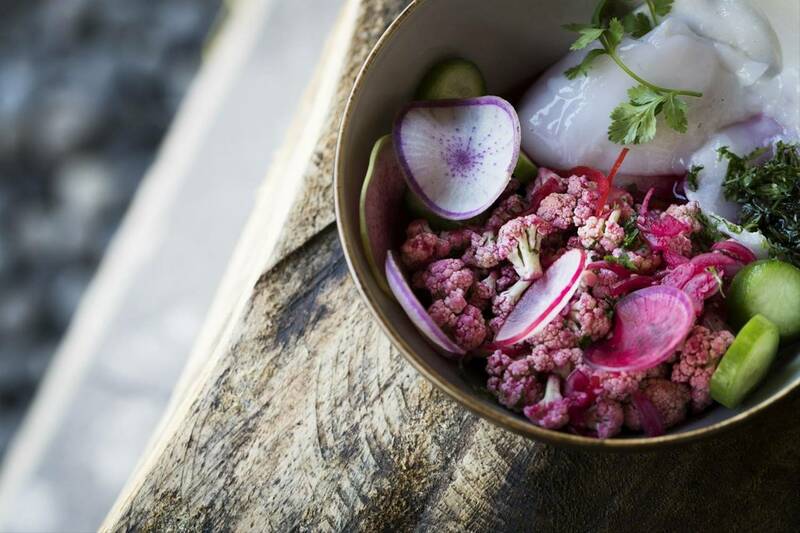 For REVĪVŌ, food is considered to be the Prana (life force) for us all, which is why they encourage conscious eating to fully reap the benefits of food and experience the delicious flavors with each bite. As part of a wellness programme, an expert nutritionist and in-house chefs will create a bespoke meal plan depending on your needs and goals. 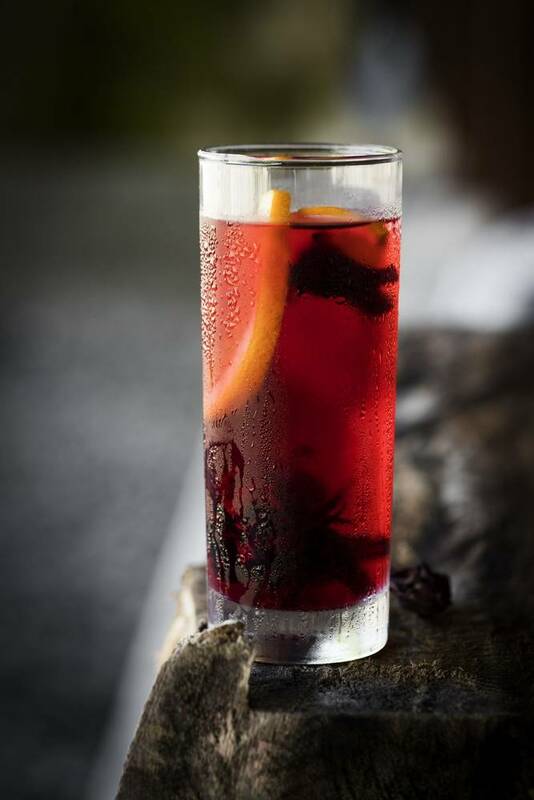 A body cleansing regime can be incorporated with juices, elixirs, vitamin boosts and organic teas. NŪTRIŌ forms the food and beverage concept at REVĪVŌ, including a restaurant, “Nū”, a bar, “Tri”, and a pool side lounge, “Ō”. It follows a simple philosophy: fresh, wholesome, organic and balance. The idea is to serve food as close to its natural state as possible, with a goal to please the taste buds whilst continuously supporting health. The gourmet restaurant Nū offers a selection of healthy recipes made with seasonal ingredients with a focus on high protein dishes, which have a balanced amount of healthy fats and are low in carbs. Nū has a seating capacity of 48 and is open from 7am to 11pm. 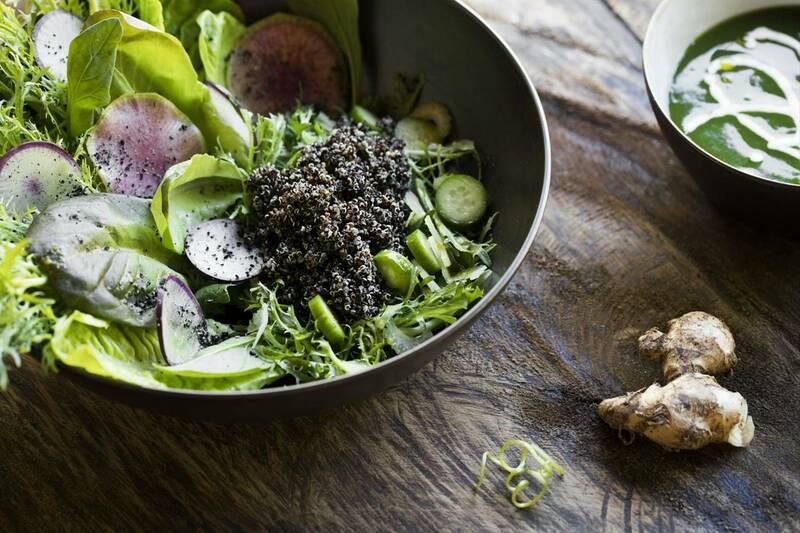 The bar TRI follows the nutritional concept of REVĪVŌ, serving fresh and wholesome food and beverage options. TRI has a seating capacity of 36 and is open all day 8am to 12pm. Ō is the pool side lounge with a seating capacity of 30 and is open from 9am to 6pm. 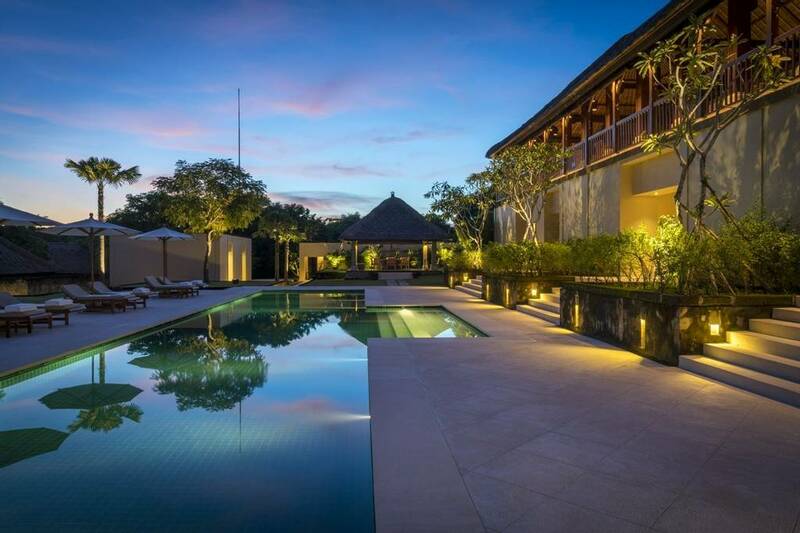 Depending on traffic, the towns of Kuta, Legian and Seminyak are all within 30 minutes away. Nusa Lembongan is accessible by a 30 minute boat ride which can be done as a day trip. The best time to come to Bali is April, May, June and September, when it’s relatively dry, less humid and not too crowded. The months of July and August, Easter Holidays, and Christmas or New Year are the busiest. If a minimum of three suites are booked under one booking includes having a 24/7 personal cook and butler. 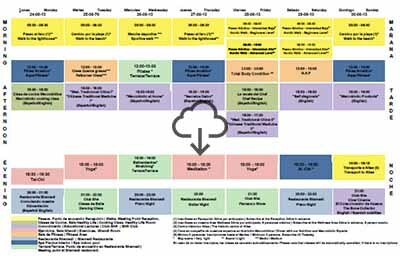 Each programme can be tailor-made to suit your wellness needs in terms of length of stay, nutrition, holistic treatments and workouts. They serve a mix of local, Western and Ayurvedic cuisine. A pre-retreat questionnaire is given prior to your stay. Find better quality sleep and overall wellbeing by taking you on a journey of self discovery. Find out why you may be struggling to get to sleep and what you can do about it. Introduce children to a healthier lifestyle by fostering their interest for yoga and spend some quality time practicing yoga as a family. Improve your game by learning flexibility, balance and how to correct alignments along the back. 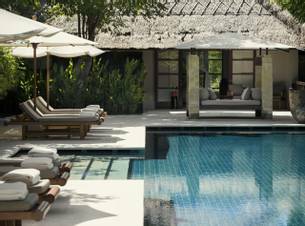 The retreat is comprised of three Balinese style villas: the main villa which contains the fitness centre, spa, restaurant, and eight luxury suites and two other four-suite villas with a communal pool, dining pavilion, living room, library and garden. 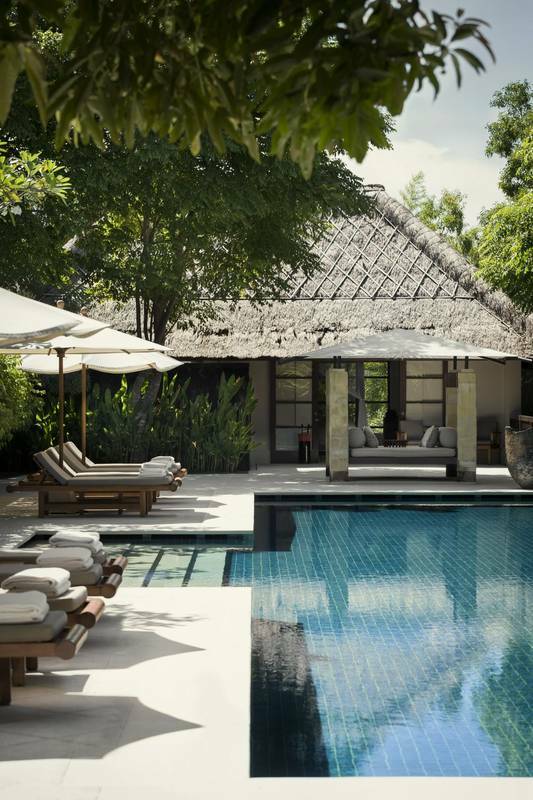 Overall, REVĪVŌ has sixteen suites, with eight garden suites, six courtyard suites, and two private pool suites. Each Garden Suite includes a voile-draped four-poster bed, desk, a day-bed lounging area, and an en-suite bathroom that features a sunken bathtub. Guests can enjoy peaceful meals away from the main restaurant in their own private garden. 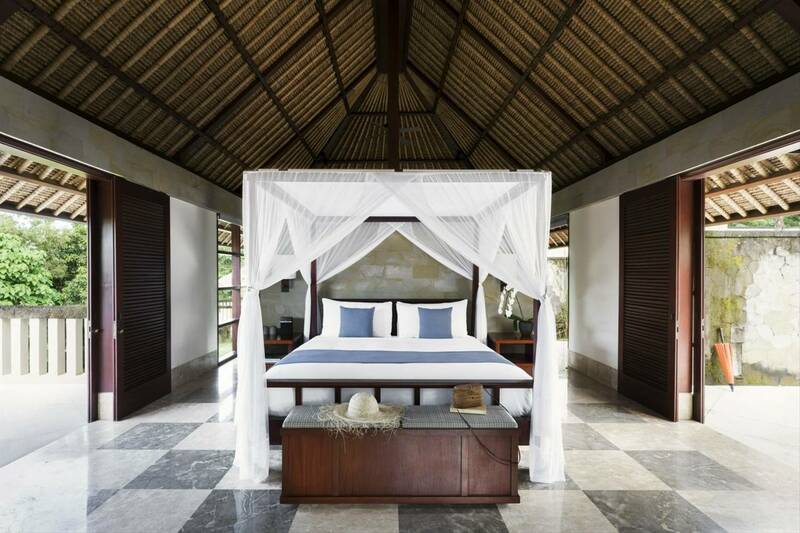 The thatched roofed Courtyard Suites are similar in design to the Garden Suites with the addition of an outdoor shower and a private courtyard with a canopied daybed. The Private Pool Suites offer panoramic garden views with a spacious bedroom and living area that opens onto an outdoor terrace and a private 8.5 metre-long pool. 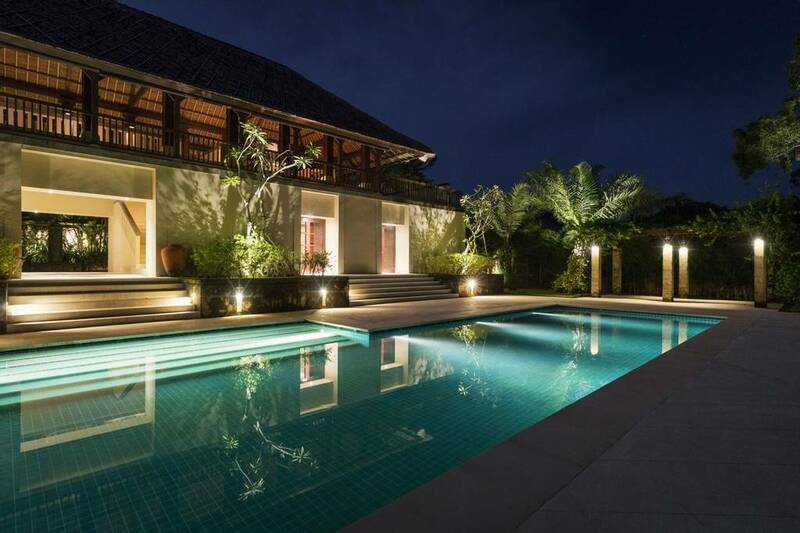 The two four-bedroom villas feature a central two-storey building with two ground floor Garden Suites and two courtyard suites in the upper level. 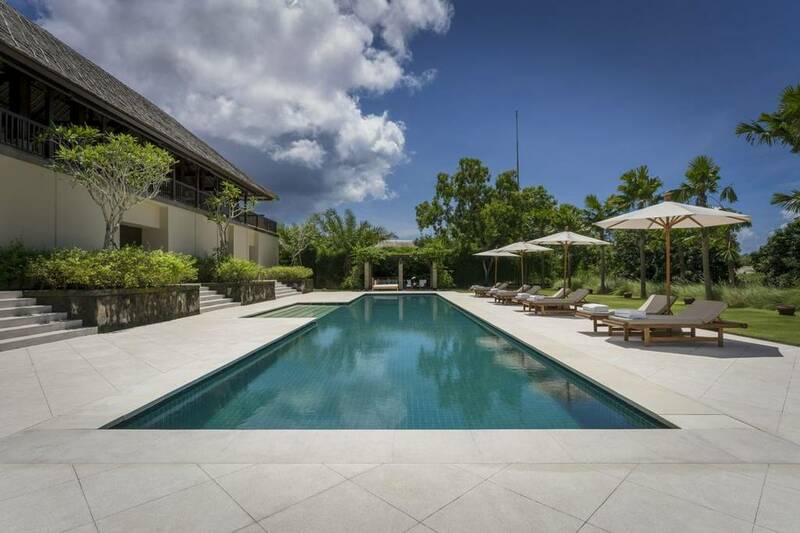 Each suite has spacious en-suite bathrooms, an al fresco dining pavilion, a media room and a private 25 metre pool. 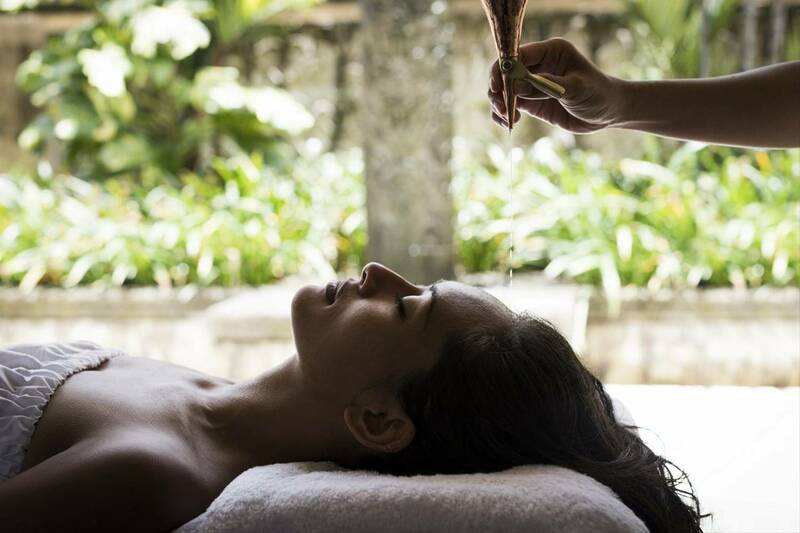 REMISSIŌ, REVĪVŌ's wellness spa combines authentic Balinese healing traditions and aroma, hydro and chromo therapies for a holistic experience. 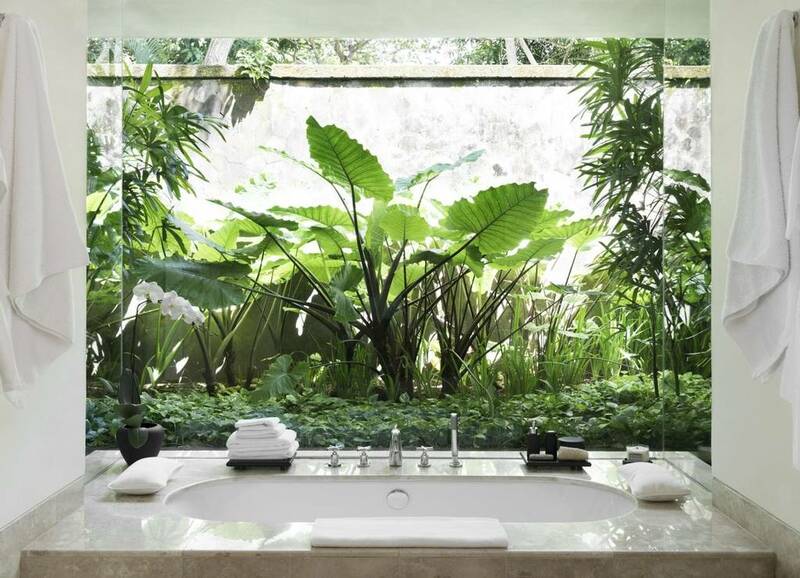 The spa is comprised of five spacious double treatment rooms, each with their own outdoor bath. It also features two hydro jet Vichy shower beds, contrast therapy plunge pools, a Jacuzzi, infrared saunas, steam rooms, changing rooms an aromatic garden and a salt water floating pool. REMISSIŌ spa practices age-old traditions enhanced with a bespoke approach through bio resonance energy tests and Ayurvedic Dosha to achieve a well-balanced state. The treatments promises to revitalise, balance, and restore at the deepest cellular level. 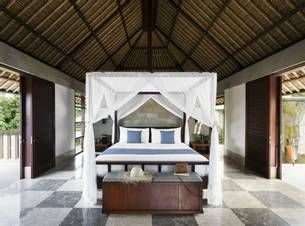 Aptly called REVĪVŌ, meaning ‘to live again’, this Balinese wellness haven aims to rejuvenate the body, enrich the mind and soothe the spirit through a bespoke well-being journey. REVĪVŌ stays true to age-old Balinese healing traditions and holistic practices to suit individual wellness needs. 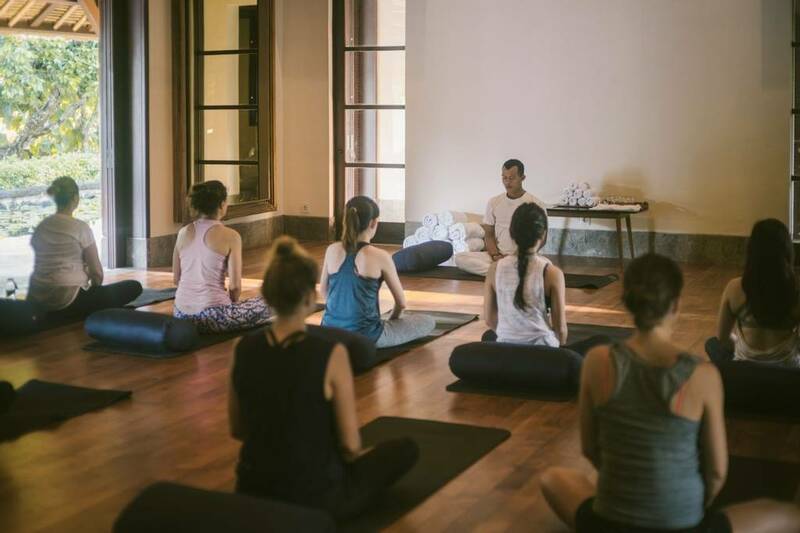 Through its three main components, Remissio, Nutrio and Moveo, experience a blend of mindfulness activities, fitness, spa and relaxation and personal nutrition to help you achieve optimal health and balance. 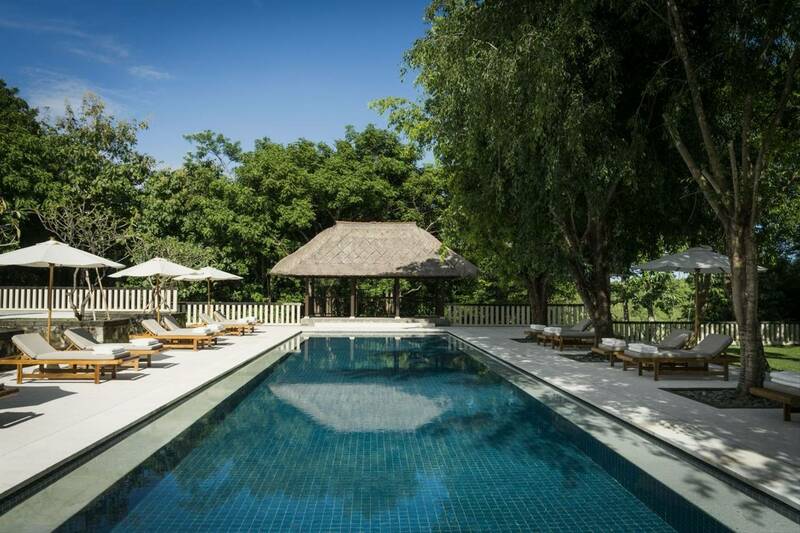 New Retreat Alert: REVĪVŌ Wellness Resorts - One To Watch! The resort is only 20 minutes away from the airport, depending on traffic. 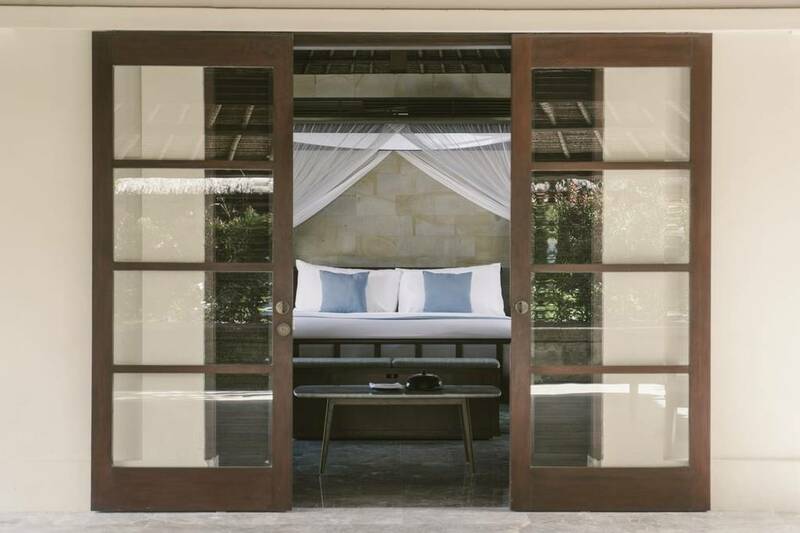 Nusa Dua is in its own Bali haven – clean, tranquil and luxurious which is perfect for an away-from-it-all wellness escape. Classes can be quite intimate and personal as there is no minimum number of participants required per session. 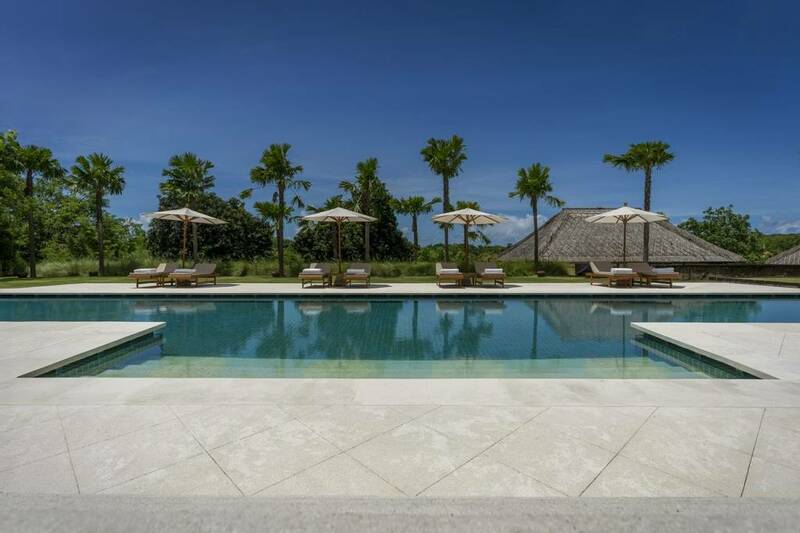 There are no set dates for the retreats, so guests can begin their wellness holiday any day of the week. The restaurant offers many options and can cater to different types of guests and varying diets. The area is quiet and secluded, which can feel like a resort bubble. 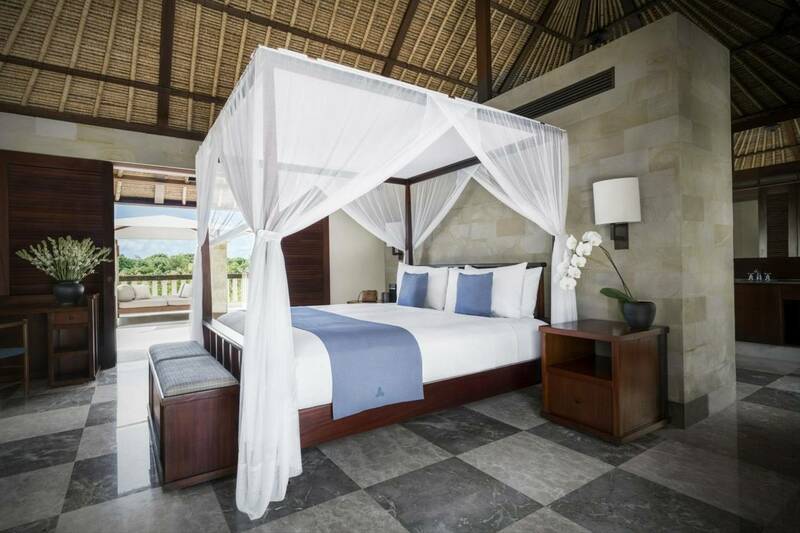 Nusa Dua is comprised mostly of luxury hotels and lacks options for cultural exploration. Although there are tons of activities slated at the retreat, the Nusa Dua is much slower paced compared to nearby towns. The nearby public beach is beautiful, however it can get crowded with plenty of water sports activities. 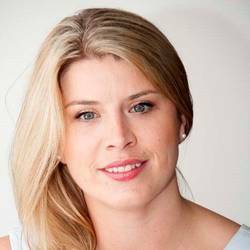 REVĪVŌ offersbody treatments, activities and nutrition that are designed to guide you to develop Life’s Most Important Skill: mind training and ultimately mind transformation.